We are going to top up your number with 1000 NPR. 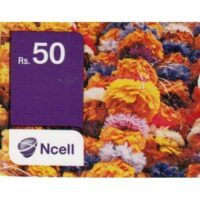 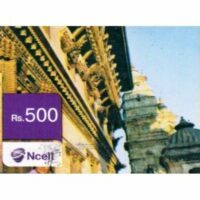 You should be receiving sms from NCELL with top up details. 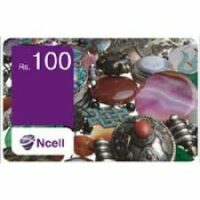 Dial*101# or 90011 to check your Ncell Prepaid Balance. 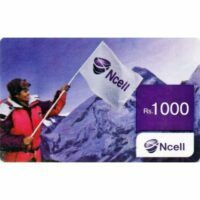 Or Send a blank SMS to 90011 to check your prepaid balance. 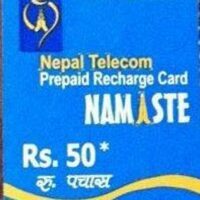 Total Talk Time would be same as 1000 NPR recharge top up.